Lately I have been craving some good old German dessert. Back in the day, not that I will age myself with specific dates or numbers, I spent my senior year of high school in Germany. After an unpleasant experience with my first host family I had a wonderful time with my second family. My host mother, Mama, was the baker, my host father, Papa, was the cook. It was a division of labor that worked quite well. 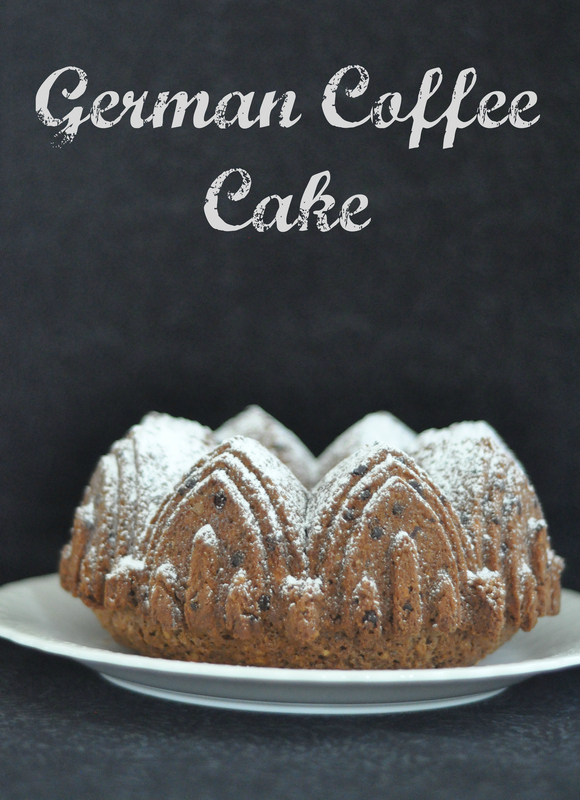 This entry was posted in Cakes and tagged bundt, chocolate chips, coffee, easy, german, hazelnuts, rum, schuttelkuchen on February 24, 2014 by Gretchen.